The Opposite House is pleased to announce its partnership with Chikalicious, a popular dessert bar originated from New York City, and K.H. 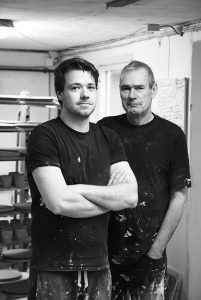 Würtz, a father and son team, famous for their hand-thrown, hand-glazed crockery they produce for New Nordic and gourmet restaurants around the world. Spanning one week, the pop-up will be held at the contemporary Bei Space from 11 March to 17 March 2017, 10.30am – 8.30pm, while desserts will be served from 1pm onward at a three-course prix fix menu at RMB198 nett per person. 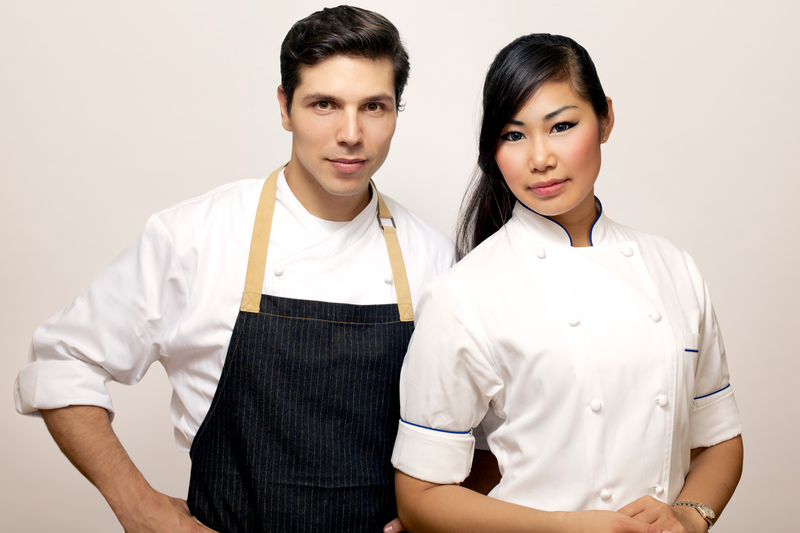 Guests will be able to interact with Chefs Mauro and Maya of Chikalicious, and watch them live in action creating exquisite desserts. The theme gold and grey is used to represent Beijing, a fast-paced cosmopolitan city but moderately slow at times. The colour grey reflects Beijing’s thousands of years of rich history where there are stories behind each corner in the capital. Gold portrays Beijing’s present day skyscrapers and the city’s modern environment. While grey represents the past and gold reflects the present, they also reflect how the Eastern and Western cultures blend together. This is also portrayed in the signature dessert served at the pop-up, tiramisu. 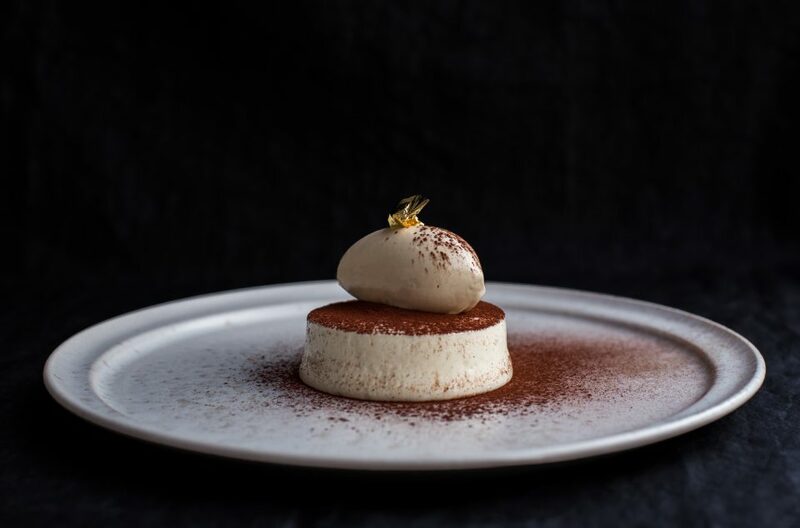 Keeping its original concept, the team will be presenting a tiramisu with a twist by creatively disassembling its components. 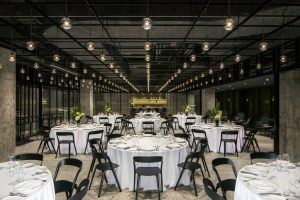 “We love to present new and interesting events to the Beijing community,” says Mark Passmore, General Manager of The Opposite House. “We are very excited to host the Chikalicious x K.H. 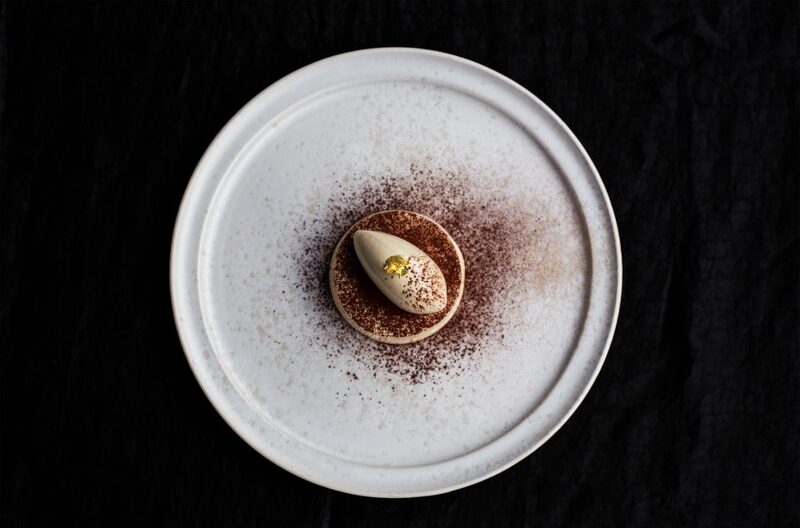 Würtz pop-up, where the beautifully crafted desserts work in concert with timelessly designed plates, making it a perfect fit towards our hotel’s core of providing quality and unique experiences”.